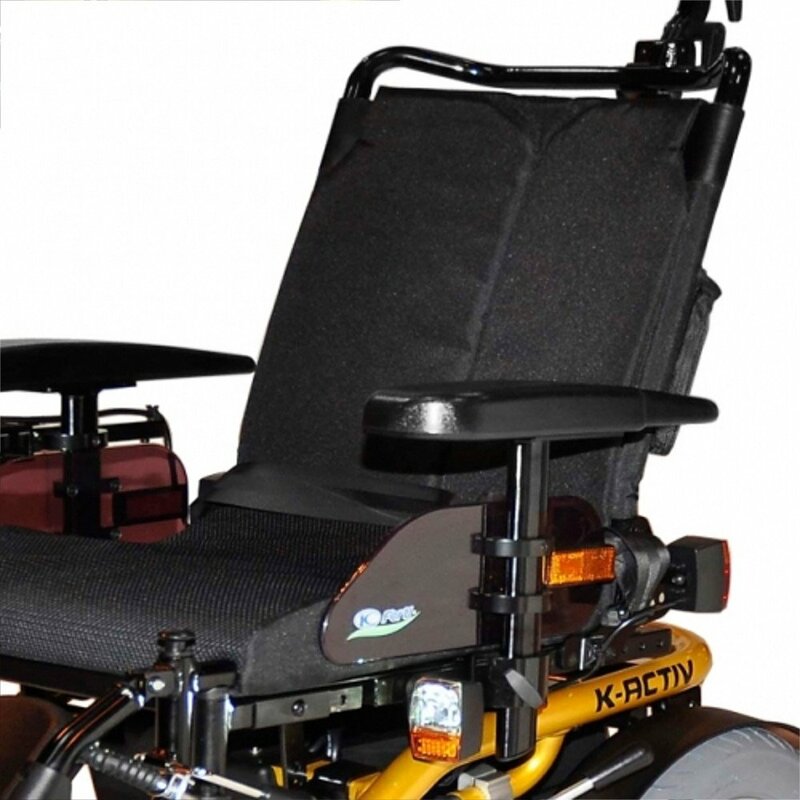 The Kymco K-ACTIV is the latest in powerchair technology, designed to be the most flexible fixed-frame powered wheelchair on the market. 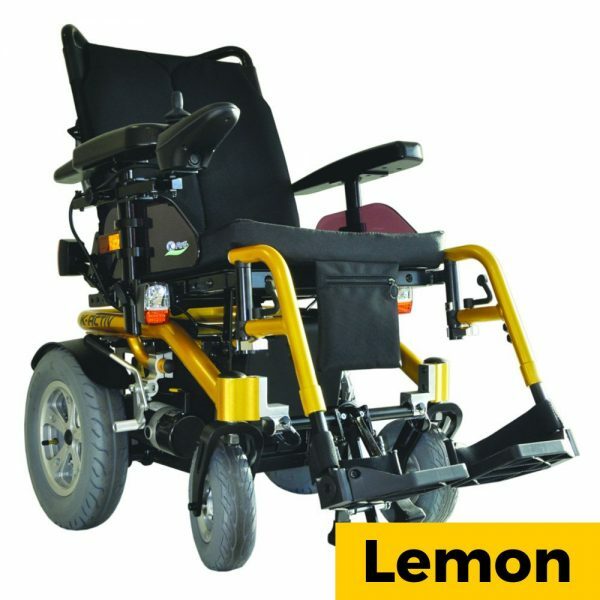 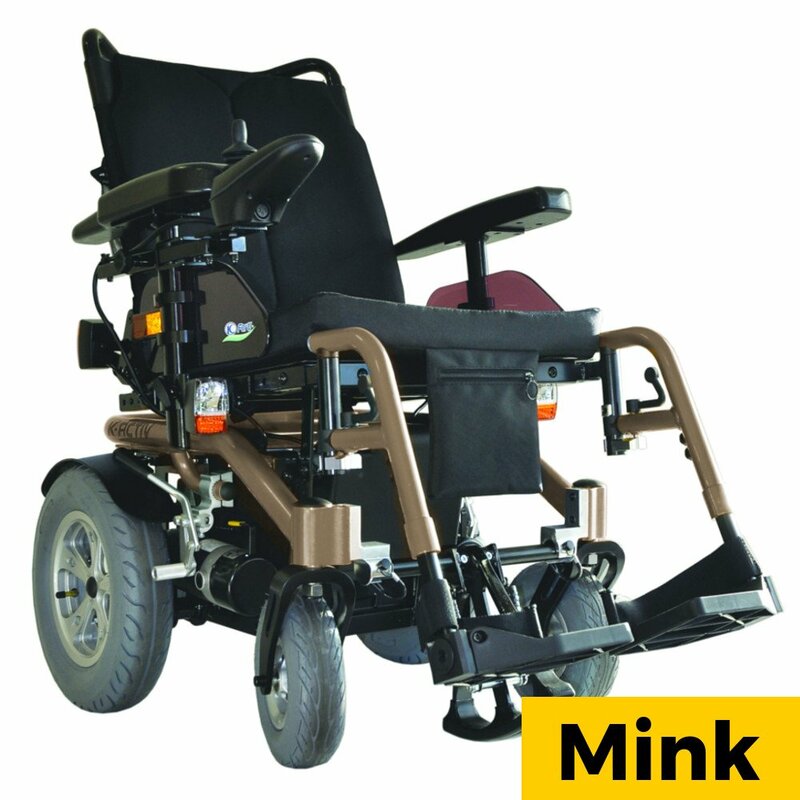 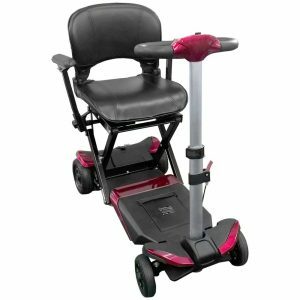 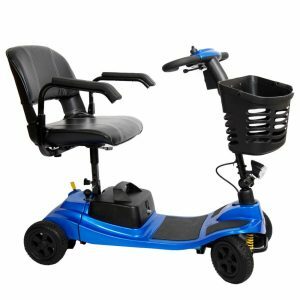 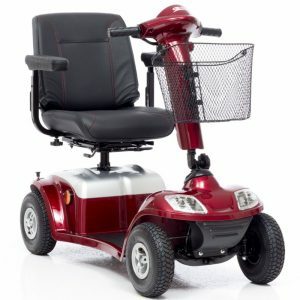 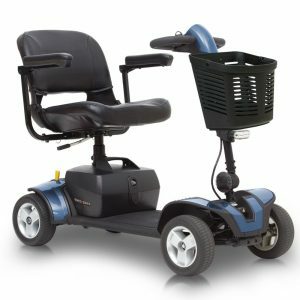 This compact chair is highly adjustable to suit the needs of the user (for example the seat width can be altered up to 25 Inches), as well as providing a smooth, comfortable ride. 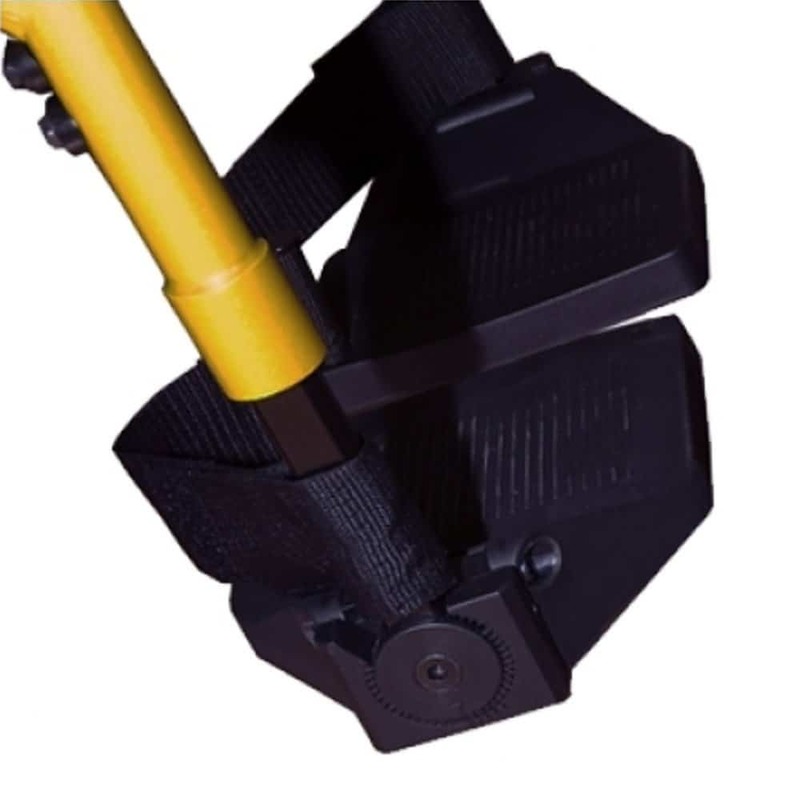 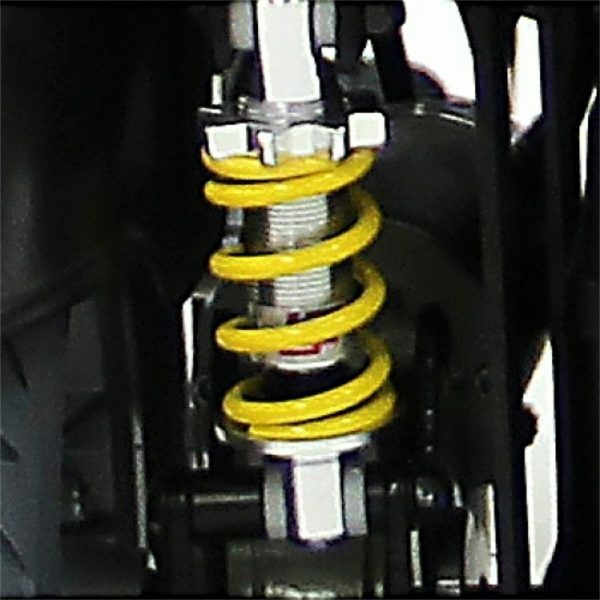 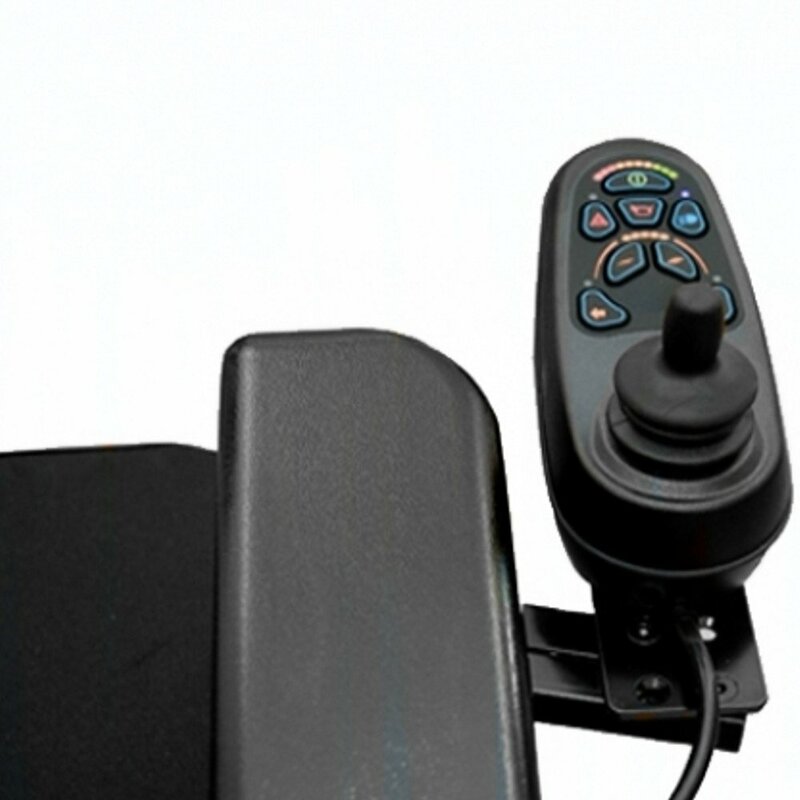 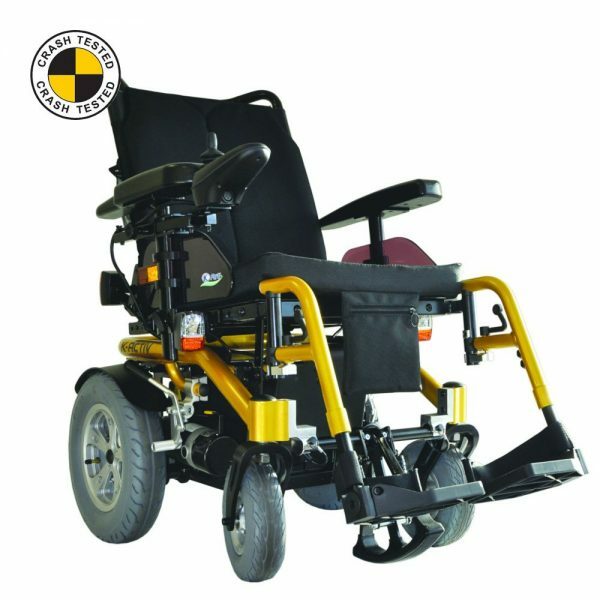 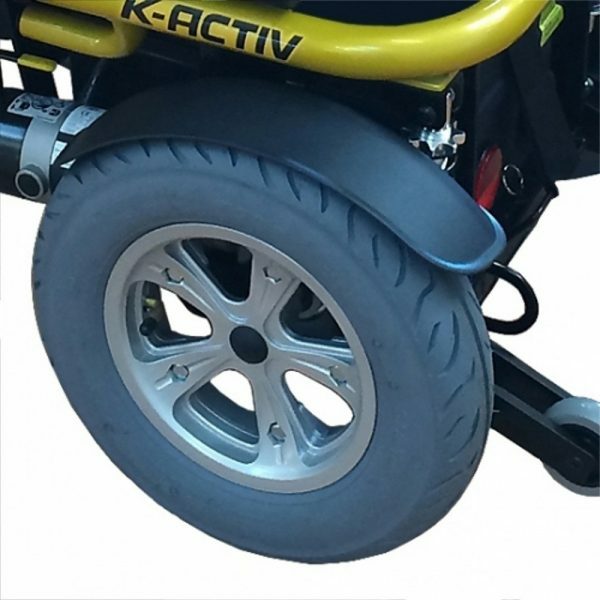 Most notably the K-ACTIV is crash tested (when fitted with a kerb climber, which we supply as standard), so it can be used in transit such as on a bus, without the user having to transfer to another seat.